One of my pet peeves when shopping online has been in figuring out whether the product am shopping for is a genuinely interesting and worthwhile item. That is, getting an aggregated user feedback on the quality of the item. Experiences so far have been pretty much useless on that front. A couple of years back I bought my first item on eBay. A simple rechargeable torch it was. And it was cheap (I knew what I was getting). However what puzzled me was the ratings buyers had against the item which marked it from 'fantastic' to 'killer item'. It was nowhere near those adjectives ! Shopping on Flipkart on the other hand - it seemed an easy task to get the aggregated user feedback as well as browse through the experiences narrated by other users. I liked their approach. 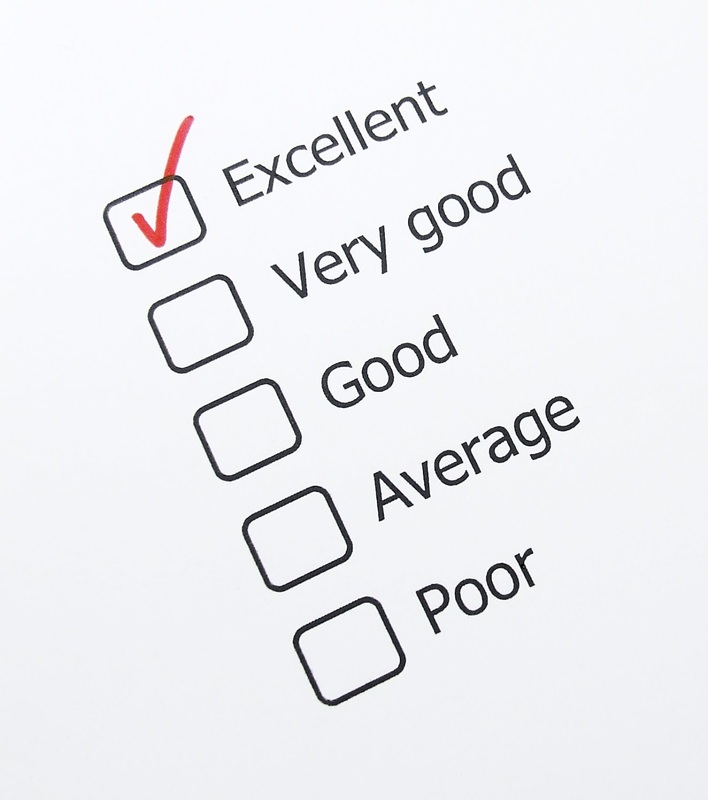 It simplifies the task of validating feedback. Even though the problem of rouge feedback is still not eliminated, it atleast signals us of reviews where customers have already bought the item. Dunno if it currently is a part of their feedback rating algorithm but it would be good to have higher weightage to certified customer feedback. Two other items remain yet to be solved. How do you separate objective valuable feedback from biases and hunches. For e.g in the case of mobile sets , faction based feedback bias is common. Say someone bashing up a samsung as mass-manufactured and crap while touting HTC (Disclaimer - I own a samsung and love it). It has nothing to do with the actual set on display which may be a real good purchase. But the problem of weeding out these hunch based feedbacks is required. Second is the issue of qualitative interpretation. What might be a brilliant display for an average mobile user isn't going to cut corners with a graphically techie person who might consider OLED tad bit oversaturated and not a true color display. So how do you find reviews that fit into your own shoes of observation. Probably some sentiment analysis algorithms can help come up with an effective rating mechanism based on description & intelligent user categorization as well. That said, I have somehow liked the feedback incorporated in RedBus ticketing. 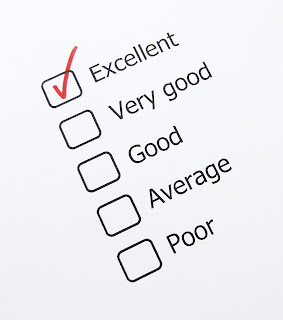 Immediately after a journey you are reminded to provide feedback in a structured format. Though overall rating is available, detailed description (like in Flipkart) sadly aren't. Yet I have been able to pick up good buses based on the ratings so far.Works for me.